How do I make myself stand out from all the other applicants? How can I outsmart everyone else? 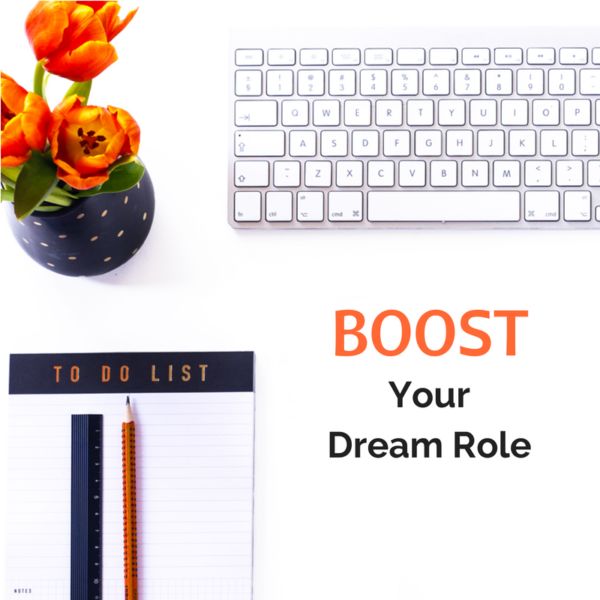 The answer lies in being able to present a profile of yourself as a candidate who ‘checks all of the boxes’ of your prospective employer’s candidate wish list. So, where do you find this wish list? It’s right in the job description. Your ability to expertly decode it—or solve the mystery—will allow you to put yourself at the top of that employer’s list. Let’s unpack how to access your inner Colombo. Apply critical-thinking skills to uncover overarching themes about the skills the employer is seeking in a candidate. This step is a key part of your sleuthing activity. You want to breakdown the description along the key skill areas listed, and then figure out how you can exceed expectations along those areas. The best way to do that is to look at the background and experience of people who already hold the job, and draw parallels from your own experience and skills base to theirs. This can be done through creative use of LinkedIn. Hone in on the themes where you fall short and think creatively about the ways you have come closest to using those underutilized skills. Your job is not to disqualify yourself out of a position. Your job is to come up with all the ways that you’ve already come closest to the role you’re seeking – let someone else ding you; don’t do it for them! LinkedIn is a great resource from which to do a deep dive on employees of target companies. You’ll want to find the profile of someone doing the same job you’re applying to, in the same office to which you’re applying. LinkedIn even helps your search along with the “People Also Viewed” link. It pulls together other profiles which are closely-matched to the one you’re currently viewing. Click here to learn how to strategically “deep dive” into essential details using LinkedIn. Outside of LinkedIn, you should research for company YouTube videos to hear and see a company’s leaders speak. These dynamic materials will help you evaluate a company’s culture. You’ll hear jargon. 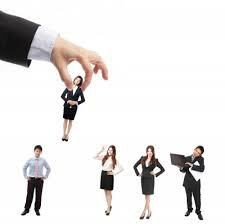 You will get a better sense of how a firm’s employees behave and carry themselves. You will stand apart if you leverage these insights in the way you present yourself and your ideas. Click here for the Career Outcomes Matter tool, The Winning Benchmarking Matrix™ (WBM), which will help you to perform this exercise. 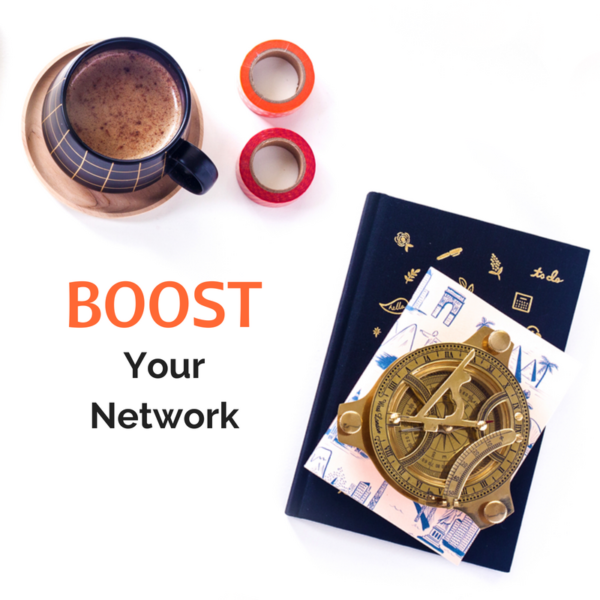 The WBM will allow you to take the information you’ve gotten from the targeted LinkedIn profiles, pull out the key experiences and skill sets, and help you to find connections in your own background. 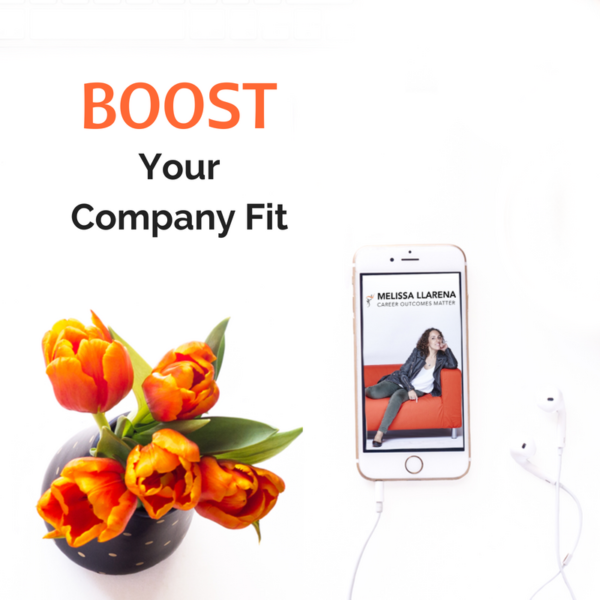 It will also show you where there might be holes in your experience and your target company’s model candidate profile, and will give you the tools to figure out a way to creatively fill those holes. You want to know your competition and the competition of your target company; WBM will help you to access that knowledge. Crafting interview-ready stories that address each point. Use your unique value-added capabilities to your advantage. Name your core strengths. Put an emphasis on the skills that make you unusual yet relevant to the job. 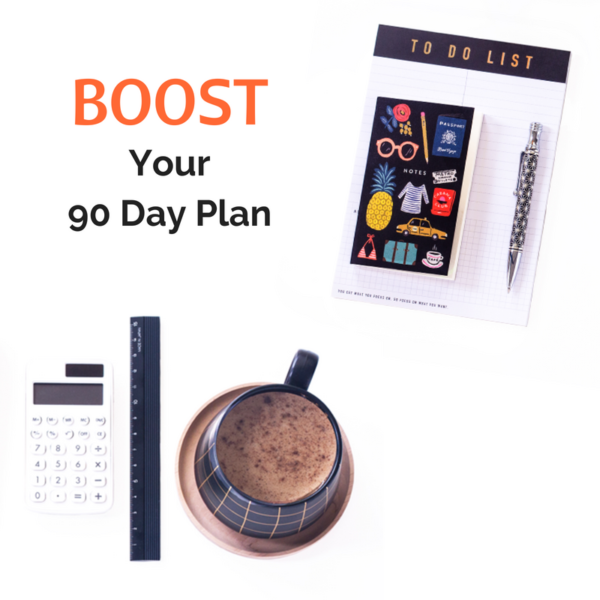 The last step involves pulling together all the information you’ve garnered from your sleuthing and applying it to become the top candidate. It’s both a preparatory and a performance step as it involves you (a) preparing a story for each skill set you want to demonstrate by using the S.T.A.R. Method to answer interview questions; and (b) successfully executing your message during the interview. Preparation – Use the S.T.A.R. (Situation, Task, Action, and Results) method. 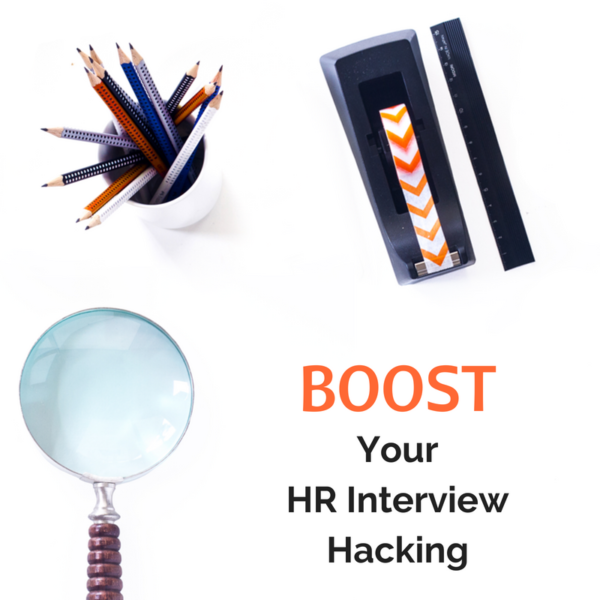 It’s a template used to filter out the uninspired responses that some interviewees would otherwise offer up to prospective employers. Using S.T.A.R. stops you from falling into the generic answer trap. It forces you to share a specific example that illustrates your leadership qualities or problem-solving skills. Click here for a breakdown of the S.T.A.R. Method. 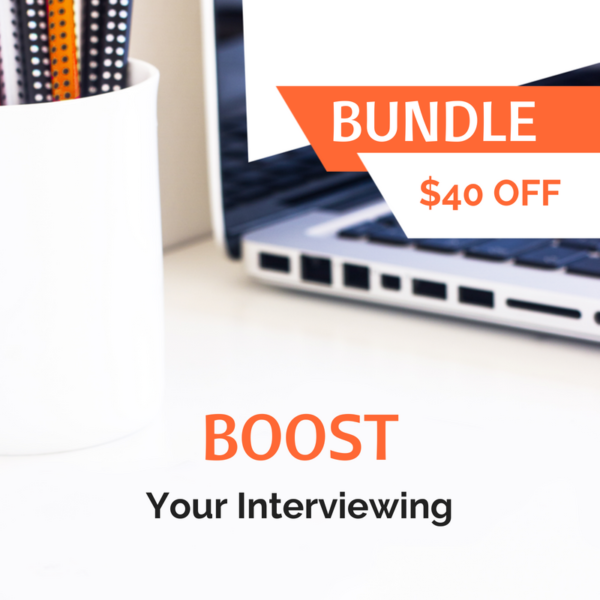 Execution – The interview is your opportunity to bring your resume to life and leave your interviewer with zero doubt you’re the one that they want. The best way to ensure that you’re making the best possible impression with your presentation is to coach yourself towards success. You want to find someone who can ask you any hard questions, and help you rehearse the ‘look and sound’ of you at your best. 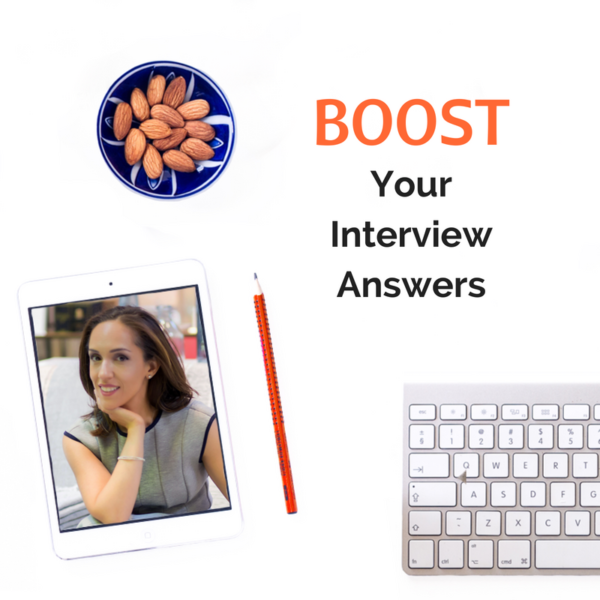 Additionally, you know those last five minutes during any interview when the interviewer asks you, “what questions do you have for me?” you have to use that opportunity to ask killer questions. 9 out of 10 interviewees fill that opportunity to standout with mundane questions that do not further their candidacy. The ultimate way to beat the competition is by asking refined, thoughtful, substantive and smart questions. Your job is to close the deal, and posing thoughtful questions to your interviewer will propel you light-years beyond competing candidates. ← Interview Insights | Interview Question: What are your salary expectations?